As March is coming to an end April, 15th better known as Tax Day is on the horizon. Most people file their 2018 taxes by April 15th. If you haven’t started getting your tax information together and ready to submit, it is now time to do so! Consulting with a tax attorney will help you organize and be prepared to pay your taxes, as well as devise a plan to think about taxes year round. As a small business owner taxes and their intricacies may be the last thing on your mind. Hiring a tax attorney will help bridge the gap between doing business and paying taxes and help you avoid any common tax mistakes. The number-one tax mistake new business owners make is not realizing they even have a business. As many businesses started as a hobby, the line between business, and pleasure often becomes blurred. If you made over $400 in self-employed income in a taxable year you may be required to file Schedule C (Profit or Loss from Business) and Schedule SE along with your regular 1040 income tax form. Don’t forget that many of the expenses you accumulate in the course of running your business are tax deductible. It’s relatively easy to handle most tax deductions. If you buy something, such as office supplies or a banner ad on a targeted website, keep the receipt and deduct it at the end of the year. But two of the biggest deductions are slightly more complicated than that. The home office deduction, which allows you to deduct expenses related to the portion of your home that you use for business, requires precise calculations. And the automobile expenses deduction takes very dedicated recordkeeping throughout the year. Never ignore these two deductions. They can mean big tax savings at the end of the year. If in doubt, contact a reputable tax attorney to help you make sense of it all. Don’t forget to remember sales tax! If you sell products and live in one of the 45 states (plus D.C.) that has a sales tax, you are most likely on the hook to charge sales tax to your buyers. Sales tax can be complicated and many sellers either get it wrong or try to ignore it altogether. Both strategies can have dire consequences. If you sell products, get to know sales tax. When is doubt it is always better to go to the professionals than trying to figure it out on your own. While hiring a professional can seem like an unbearable business expense, especially when you’re just starting out, a good tax attorney gives you peace of mind you’re doing everything right. He or she often also saves you money by finding deductions or tax credits that could have otherwise been missed. It’s almost always a good idea to get professional help when it comes to your business taxes. 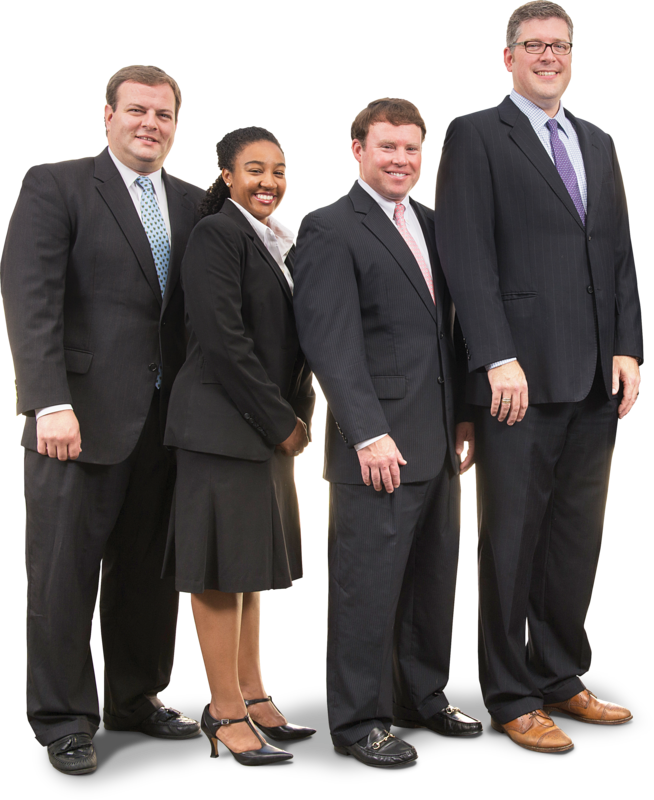 The experienced team at Oliver & Cheek, PLLC possesses a wealth of tax law knowledge. They can help clients avoid controversies and save money in taxes, interest, and penalties by helping plan transactions and structure operations. When you file on your own you’re also on your own if the IRS wants to take a closer look at your tax return. When you reach out for assistance with your business tax filings you can be confident you have the necessary backing if the IRS comes calling. For more information, or to receive assistance preparing your personal or business taxes, please contact the respected attorneys at Oliver & Cheek, PLLC by calling (252) 633-1930 or visiting www.olivercheek.com.